Why do some Americans stay in unaffordable rental markets? Although both national home prices and rents recently hit all-time highs, the majority of Americans reportedly believe that renting is more affordable than buying, according to the results of a recent survey conducted by Freddie Mac. The survey found that 78 percent of Americans think renting is more affordable, likely a result of limited supply putting continuous upward pressure on home prices in a highly-competitive market. 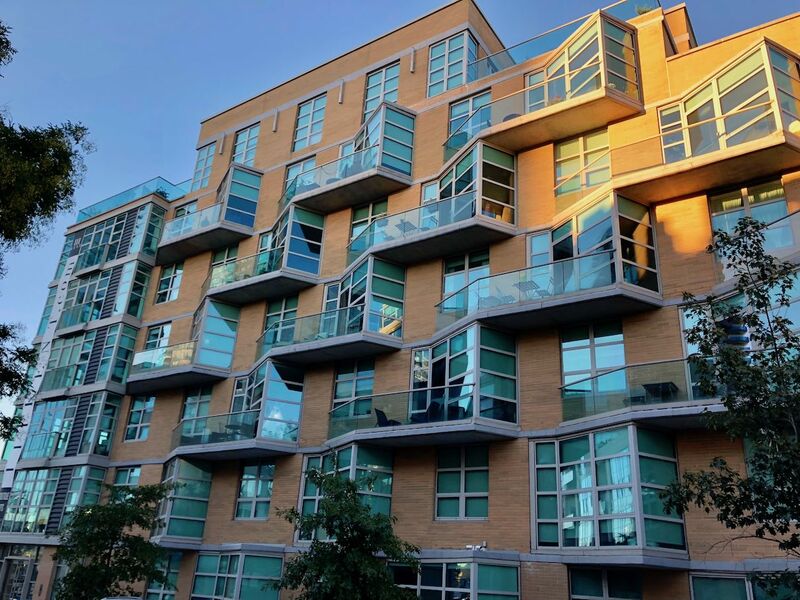 Despite this view, a sizeable number of renters are having a hard time making their monthly payments, and most Americans employed in the essential workforce — such as in healthcare and education — have had “significant difficulty” paying rent. Many report having altered spending and saving habits to break even. “While renting is seen as more affordable, this research underscores that renters are feeling the effects of the rising cost of housing, driven in part by lack of supply, increased demand and the cost of construction,” David Brickman, president of Freddie Mac and Head of Multifamily, said in a statement. The survey found that nearly 90 percent of renters employed in the essential workforce had “significant difficulty” affording monthly rent over the past two years, compared with 65 percent of all other workforce renters and 61 percent of homeowners in the essential workforce. Nearly half of all renters working in essential jobs reportedly think it is difficult to find housing that is affordable close to where they work, compared to 39 percent of homeowners in the essential workforce. Given the long hours essential workforce employees face both during the workday and after-hours, the job often dictates where they can live. Many have little choice but to reside a reasonable distance from where they are employed and moving or switching jobs is generally not a viable option. Overall, perceptions of rental affordability compared to owning increased by 11 percentage points to 78 percent among all renters in the latest Freddie Mac survey. This perception was also apparent across all generations — all saw marked increases in the perception that renting is more affordable than owning. Some 75 percent of Millennials and 81 percent of Baby Boomers now believe renting is cheaper than buying, up 14 percentage points and 8 percentage points from the last survey, respectively. Similarly, 70 percent of Gen Xers now feel renting is the more affordable option. A significant number of renters (66 percent) reported having trouble affording their monthly rent in the last two years. That is well above the 43 percent of homeowners who reportedly experienced similar difficulties over the same period. To make ends meet, over half of all renters made changes to spending on food, utilities and other essentials. Half reported that the struggle also impacted savings, and nearly three-quarters altered spending on non-essential items as well. And yet, despite falling national rent and slowing home price growth, the situation for many Americans has become the worst of both worlds — renting remains unaffordable for many families, and buying in today’s market has become even more unaffordable.